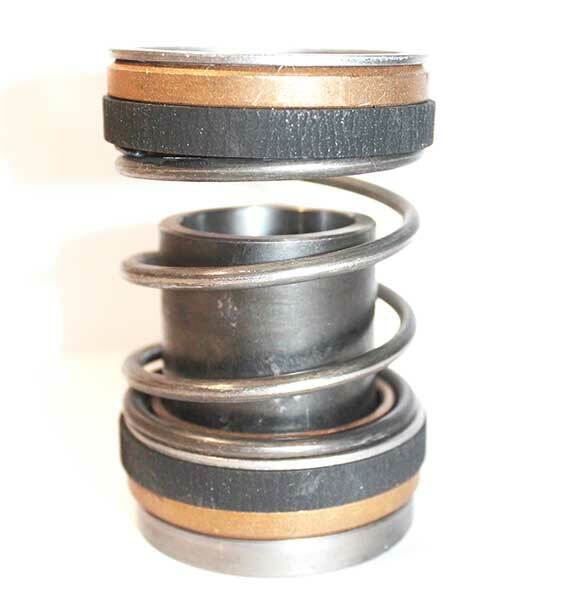 We carry a complete selection of high-quality mechanical seals. Need help in selecting the best products for your particular application? We’re here to make your job easier. We offer UPS same-day shipping on the best mechanical seals and a variety of other products. 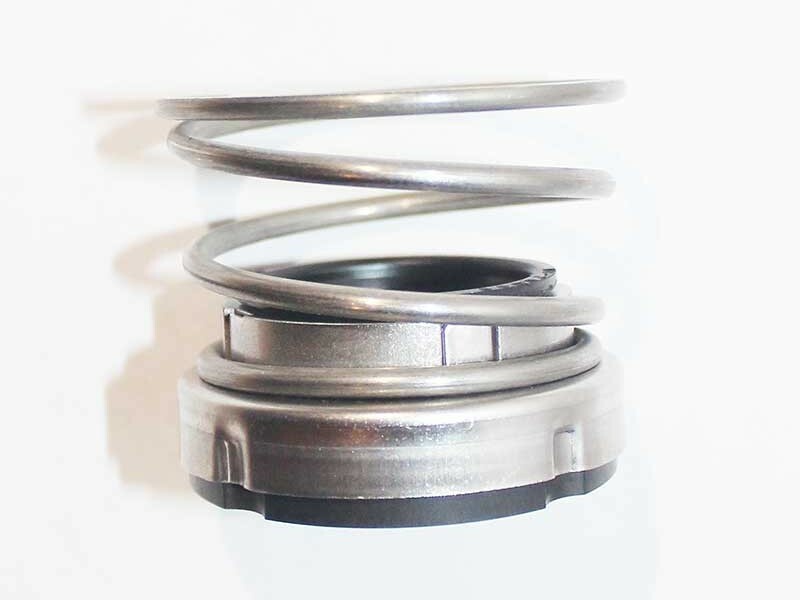 Mechanical seal failures are a main cause of pump downtime. A mechanical seal helps join systems together while preventing leakage and contamination. Mechanical seals consist of a rotating element (attached to the pump shaft) and a stationary element (attached to the casing). They have highly polished surfaces, which come in contact with each other and form a seal that prevents leakage. Mechanical seals come in many varieties, from simple designs with single springs to more involved cartridge seal types. Selection of the proper mechanical seal can be made when the operating conditions (pressure, temperature, liquid characteristics) are known.